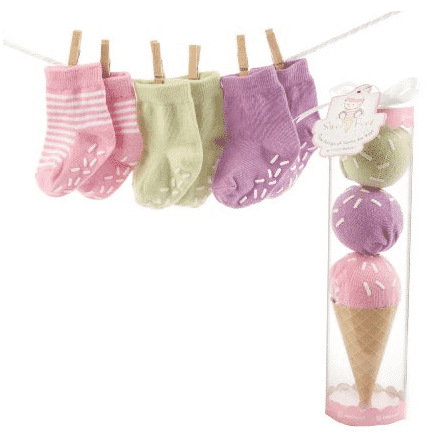 The Baby Aspen “Sweet Feet” Three Scoops of Socks Gift Set (in Pink) is on sale for $8.00 at Amazon right now. That's 33% off the list price of $12.00! Also available in Blue for $10.63!